Upper Mustang Tiji Festival Trek is a festival trek in Nepal. (200 km, 7 hours drive by tourist bus or 25/30 minutes domestic flight) then stay in hotel at Lake Side in Pokhara. Evening explore around the lake. 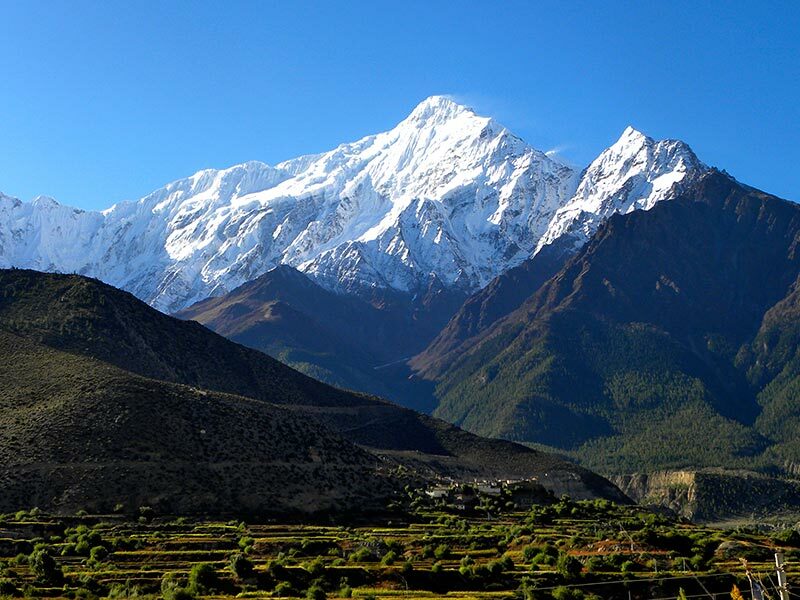 Day 4 Fly to Jomsom (8921 ft. ; 2720 m), and trek to Kagbeni (9216 ft. ; 2810 m). o/n stay in lodge. Day 5 Trek to Chhuksang or Chele (3000 m). o/n stay in lodge. Day 6 Trek to Gilling (3500 m). o/n stay in lodge. 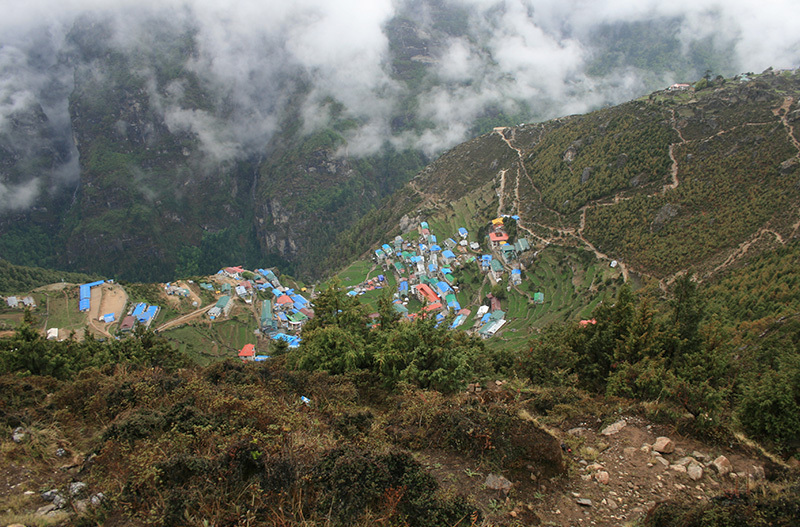 Day 7 Trek to Ghami (3500 m). o/n stay in lodge. Day 8 Trek to Charanag (3560 m). Explore village and monasteries. o/n stay in lodge. Day 9 Trek to Lo Manthang (3800m). Stay overnight in lodge. Day 10 Explore around around Lo Manthang. Explore festival/palace/village. 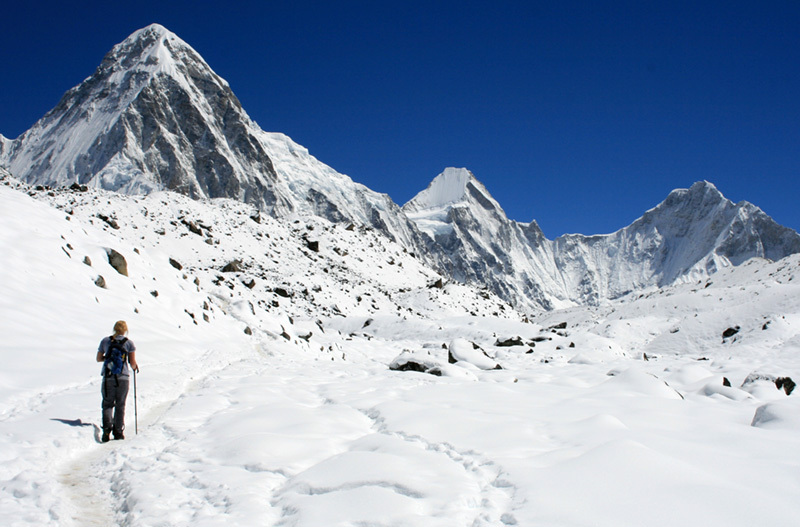 Day 11 Explore festival at morning then hike to Choser or visit local Namgyal Monastery. Stay overnight in lodge. Day 12 Trek to Ghargompa, Visit the monastery. Stay overnight in lodge. Day 13 Trek to Chele and stay overnight in lodge. Day 14 Trek to Kagbeni stay overnight rest in lodge. 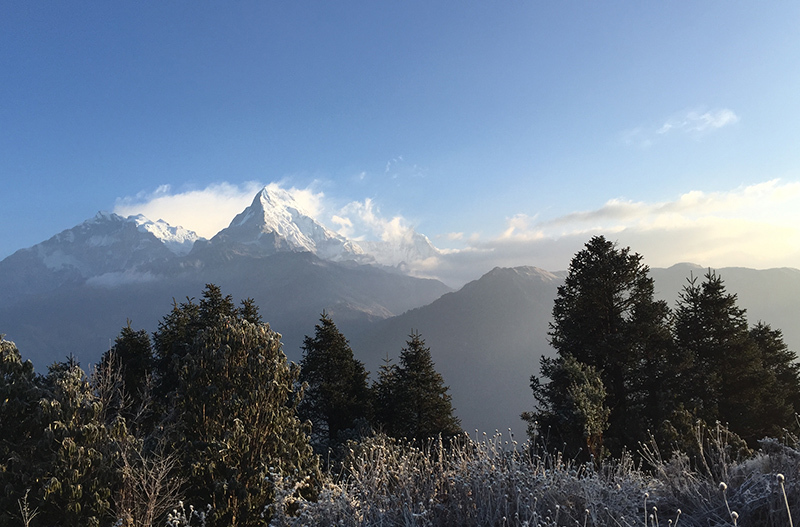 Day 15 Trek to Jomsom then stay overnight at mountain lodge. Day 16 Fly to Pokhara and transfer to hotel, o/n rest at hotel. Day 17 Drive to Kathmandu by tourist coach & transfer to hotel.